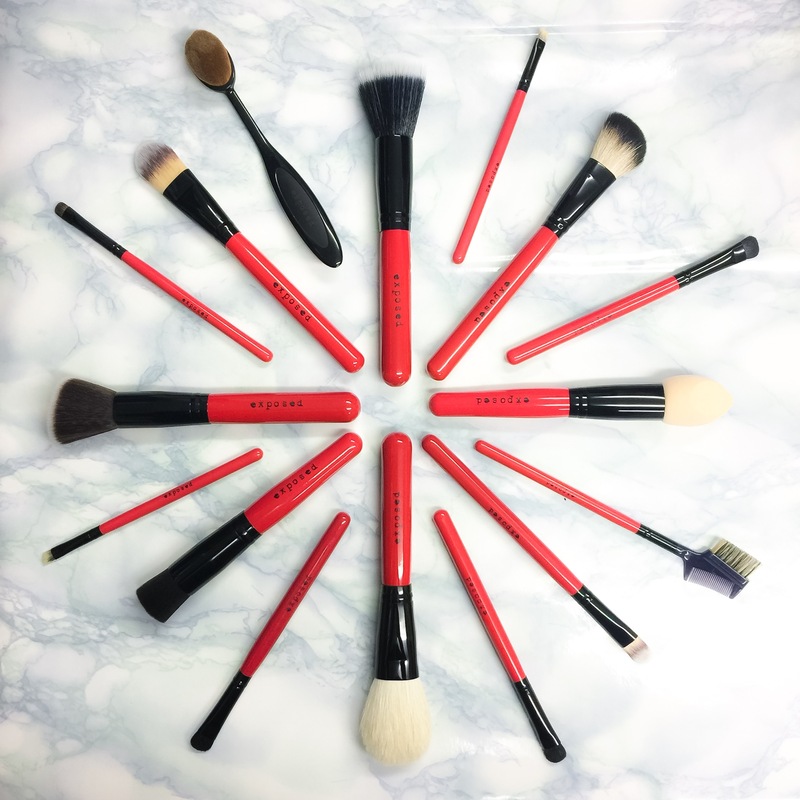 Today we’re going to focus on one of our best selling ranges, our ‘Exposed Cosmetics Professional Make Up Tools Range’ aka the best budget make up brushes we’ve ever used! Just Essentials has contributed 3 entries to our website, so far. View entries by Just Essentials.